PHP Zend Development Company India, USA – Credencys Solution Inc. Developing sophisticated and custom featured web apps using Zend framework. Our PHP Zend developers have delivered 100+ custom Zend development solutions with unmatched performance and robust feature to ensure optimum output. Delivered over 100 Zend development projects to varied business domain, Credencys, a renowned Zend development company, offers highly customized experiences by integrating advance features and functionality in our every client’s project. Our Zend development team have gained expertise in Zend Framework, Zend Core, and Zend Studio and thus, offering result-oriented PHP Zend Development solutions that improve business productivity. Our offered Zend development solutions will retain the target audience’s attention and improve the number of customer on apps/websites. Why Choose Credencys for Zend Web Development Services? 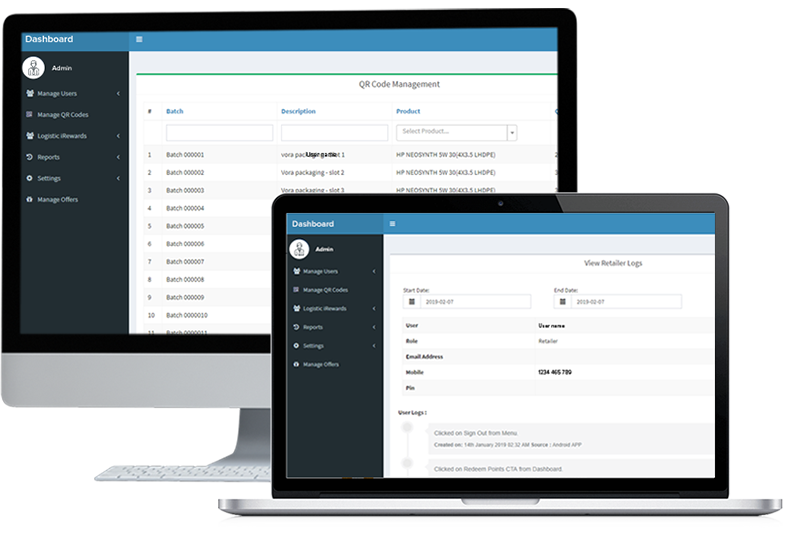 From development, deployment ​​​​​​​and​​​​​​​ maintenance, we offer a complete web solution through expert Zend developers. Using our years of experience in diverse Zend industrial projects, we deliver a secure, unique and scalable solution to our every client. We constantly embrace the latest Zend development tools, versions & technologies to deliver future-ready solutions. Ensuring effective project management by implementing the agile process for your Zend development project. We take complete responsibility of your project and provide free support and maintenance services post-launch for 4 ​​​​​​​week to all our clients. Having an ability to deliver your project with at least 30% faster than other development companies, as we have skillful Zend development team, who is updated with modern Zend ecosystem and delivered 100+ projects for diverse industries. 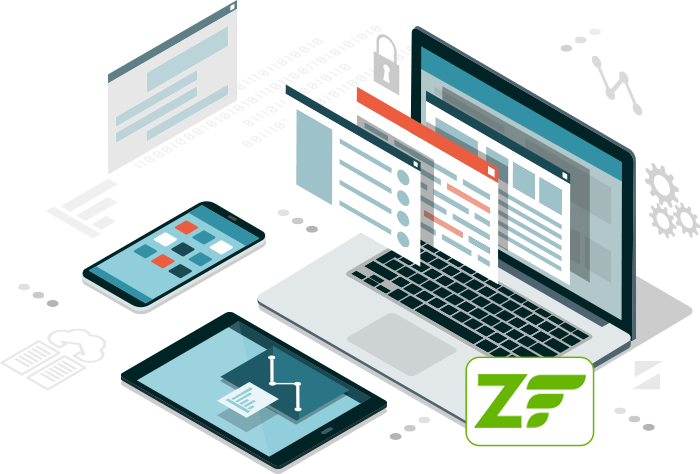 Using ​​​​​​​Zend framework, we are developing complex and advanced enterprise-level applications, considering scalability, security and reliability. Integrating bespoke modules and plugins to offer best-in-class Zend customization services by PHP Zend Certified Developer. Expertise in developing Zend-based custom product development that ​​​​​​​fulfils small to large businesses requirements. 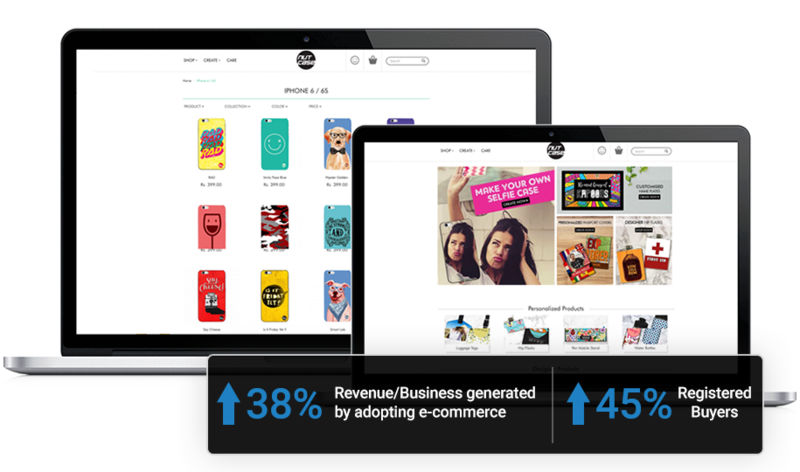 Delivering a complete and effective communication platform with Zend based Module/Plugin development solutions that fill gap between businesses and customers. Identifying and dealing with key application needs and potential areas of ​​​​​​​code for a successful version migration to the latest version framework. Having a dedicated team of PHP Zend application developers, we have developed 100+ simple to complex projects for diverse business domains. Contact us to get customized PHP Zend development solutions. Our expert Zend developers at Credencys have the proficiency to deliver the most innovative solutions by understanding your project needs. We merely turn your dreams into reality and provide the best user experience to the end consumers.